Grand Central Publishing, 9781538759905, 400pp. Sarah Bailey was born in Melbourne, Australia, where she has lived all her life and currently resides with her two young sons. She has a degree in journalism and has a career in advertising. She is currently a partner at creative agency, Mr Smith. 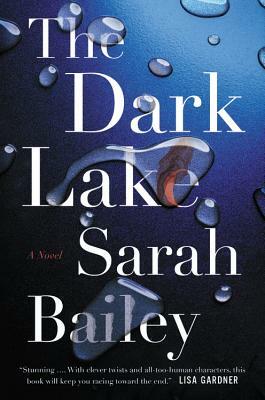 The Dark Lake is her first novel.